Summer Camp - summer camp is a special type of community where kids come together to have fun. Within the camp setting, children develop a sense of independence as they try new adventures away from home.'s. 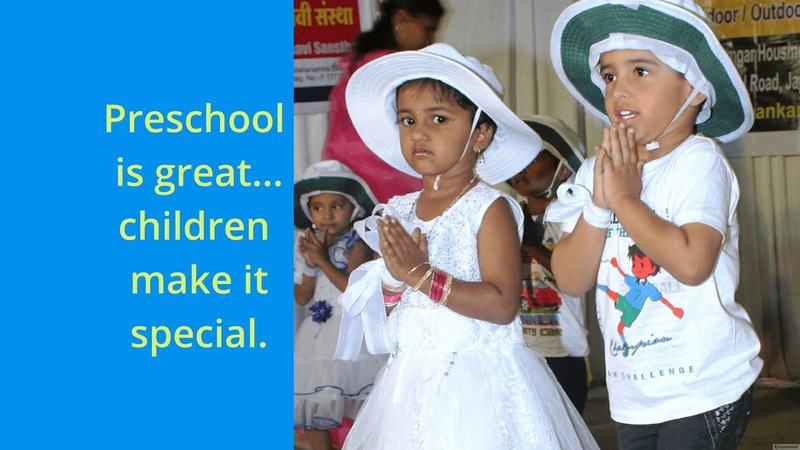 A child’s preschool experience is his or her introduction to the world of education. 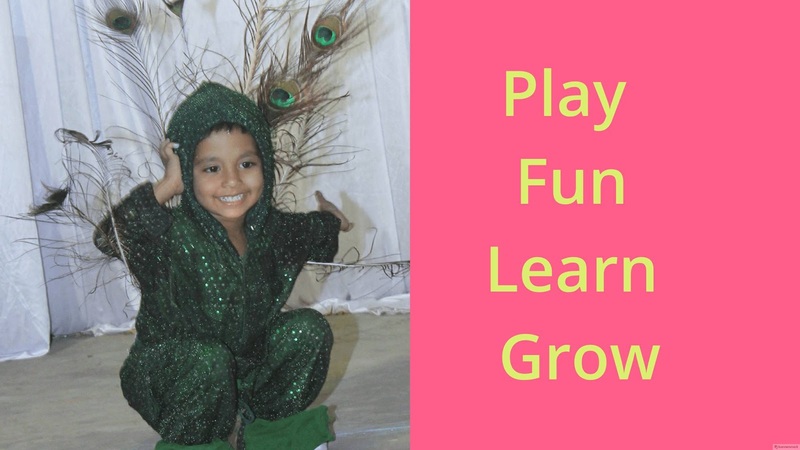 Our qualified teacher provide kids safe, fun environment where they can express themselves creatively, make new friends.'s. There are so many disorders and diseases that have a better prognosis when detected early. We take care of each students health therefore we arrange health check up twice in a year by qualified doctors. 's.